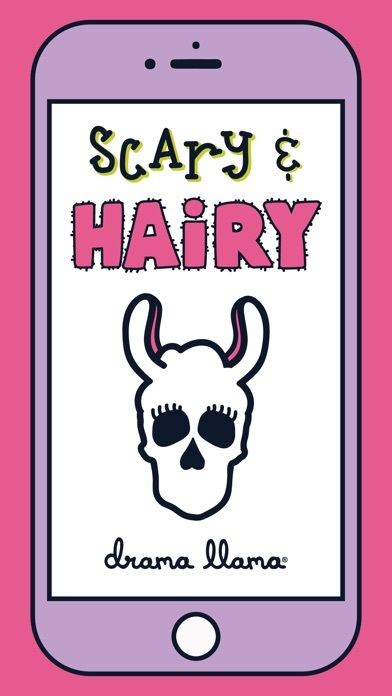 They're spooky, they're scary, and they're realllllly hairy. 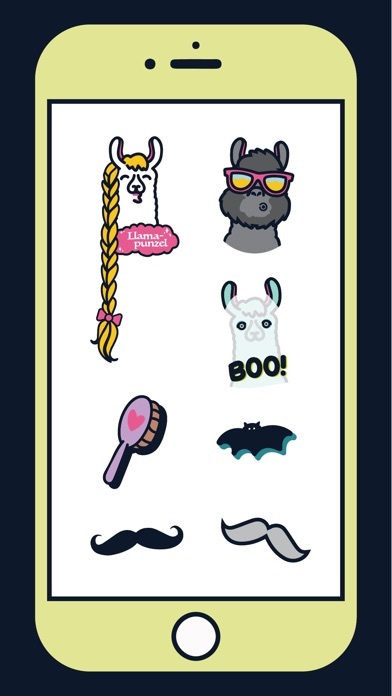 These text stickers are sure to give quite a scare to your peeps. And, by scare, we mean laugh. 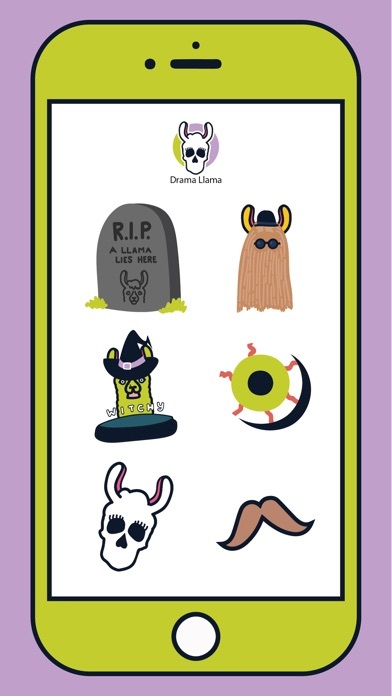 There's all sorts of stickers in the Drama Llama Scary vs. Hairy sticker pack: Teen Llama Trollama Cousin Llama A Llama Skull Frankenllama Llamapunzel Gorillama and MORE! 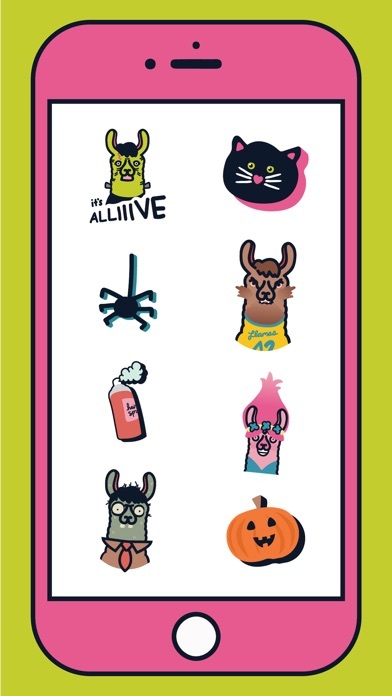 Happy Ha-llama-ween boos!